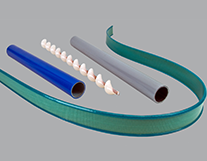 The Spiratex Company has been a leader in custom plastic extrusion. 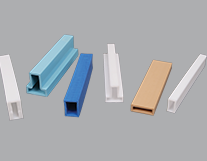 We pioneered the extrusion process for UHMW/PE, setting industry standards that are used in markets around the world. 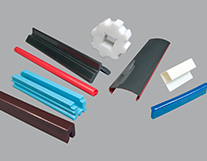 We have both ram extrusion and screw extrusion capabilities, allowing us to design and extrude your tubing or profile with virtually any thermoplastic polymer. 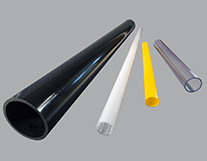 As a company that has partnered with various material suppliers to develop and test new extrusion-grade resins, we know exactly how materials will perform. Let us put our expertise to work for you. We love a challenge. Complex shapes, unique sizes—the more difficult the profile, the more we like it. We don’t just specialize in custom work, we’re experts in developing custom solutions. We’re only successful if our customers are, and we’ll work hard to ensure that success, whether it’s a standard part or custom project. 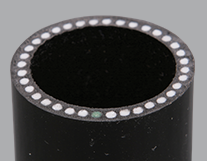 From design to material selection, our expert engineers will be your partner throughout the process. Request a quote for your next project. 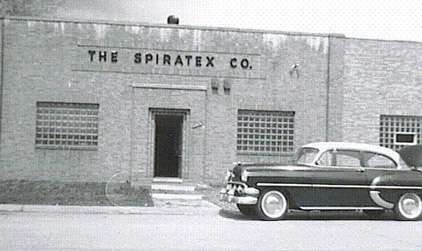 1955: Hugh Archer, along with Harold McDonald, founded The Spiratex Company in Dearborn, Michigan. 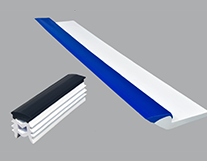 Early 1960s: The company began developing its own proprietary ram extrusion process. 1985: The screw extrusion and ram extrusion departments were consolidated and relocated to Romulus, Michigan. 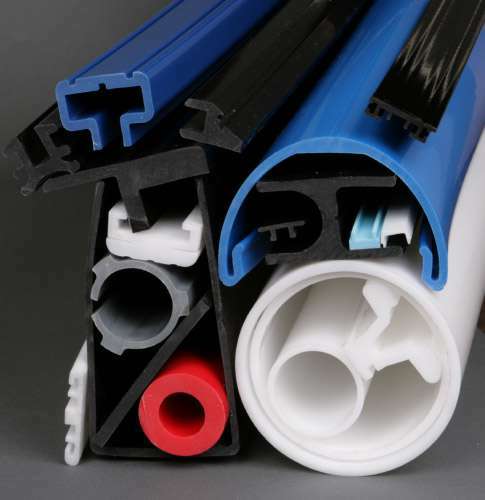 1995: To accommodate growth, the ram extrusion division was moved to its own facility in Monroe, Michigan. 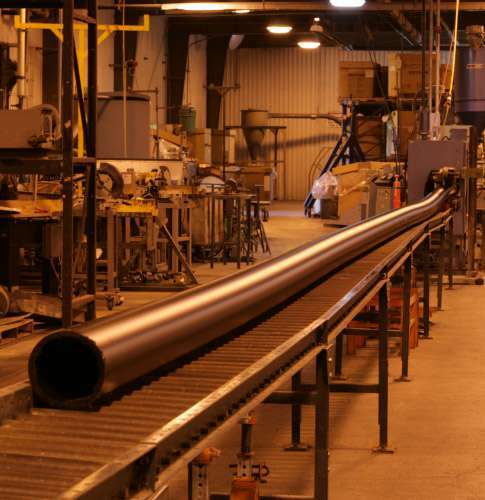 Today: Our ram extrusion division features more than 100 production lines, operating 24 hours a day. 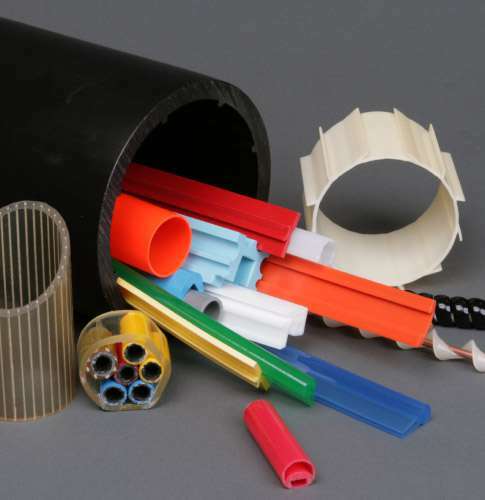 The screw extrusion division remains in Romulus. 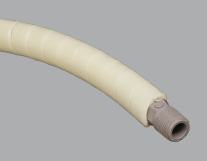 The Spiratex Company has proudly maintained ISO 9001 certification since 1999. To ensure quality meets our high standards, and exceeds our customers’ expectations, we monitor our production process through statistical process control. We are a certified supplier for many companies in a variety of industries and look forward to earning your business through our attention detail and exceptional service. First article inspection reports, production part approval process documents and international material data systems submissions are available upon request. Histograms and data for production runs are also available upon request. For more information, download our complete terms and conditions. Mr. Hugh Archer founded The Spiratex Company on the value that employees should enjoy a feeling of self-esteem and self-respect in their job. Since 1955, we have operated on that principle and proudly have above average employee tenure compared to most manufacturing workplaces.